Female economists aren't the only ones who want Janet Yellen to be the new Federal Reserve chair. A CNNMoney survey of 21 economists -- mostly male -- showed lots of support for Yellen and virtually none for the other frontrunner, former Treasury Secretary Larry Summers. While gender was not a factor in the survey's recipients, only two of the respondents were women. 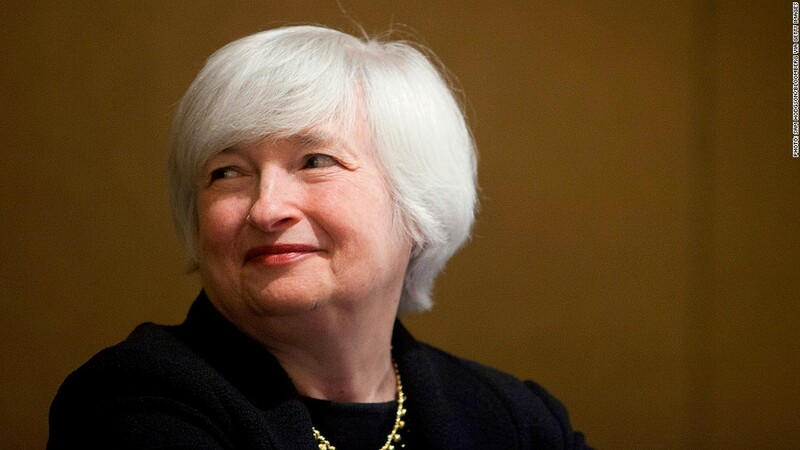 A separate survey by CNNMoney that polled only female economists, showed overwhelming support for Yellen. Of the 21 respondents, 14 predicted Yellen will be tapped by President Obama to head the central bank. Only four think Summers will be picked. 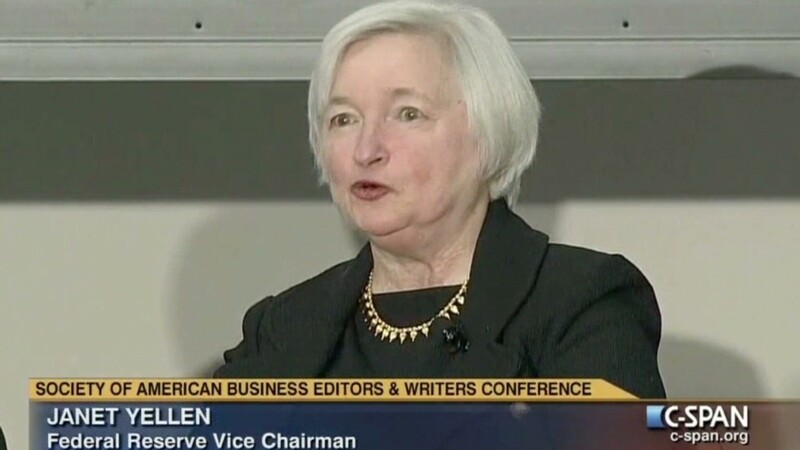 But as for who they think should be heading up the central bank, 10 named Yellen. Only two economists -- Sue Sterne, president and chief economist of Economic Analysis Associates and Lawrence Yun of the National Association of Realtors -- say they personally would prefer Summers as the next chairman. Two respondents -- Sean Snaith of the University of Central Florida and Sung Won Sohn of Cal State University Channel Islands -- said they would prefer to convince Ben Bernanke to come back for a third term. "History will view Bernanke's leadership of the Fed far more favorably than that of his predecessor," said Snaith. "Who better to disassemble a complex structure in the least disruptive way when that time comes than the architect who designed it in the first place?" A couple of other respondents chose dark horse candidates, including conservative economist John Taylor and Columbia University Business School Dean Glenn Hubbard, and several more declined to name their choice. "I think the key deciding factor is who the President and the Treasury Secretary feel most comfortable with," said Mark Zandi, chief economist of Moody's Analytics, who thinks Yellen and Summers are equally qualified, and either one could be named. "In times of crisis, it is critical that they trust, respect, and hopefully like each other."